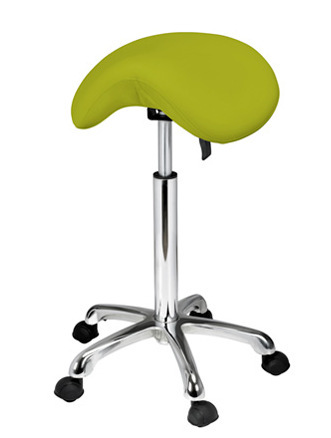 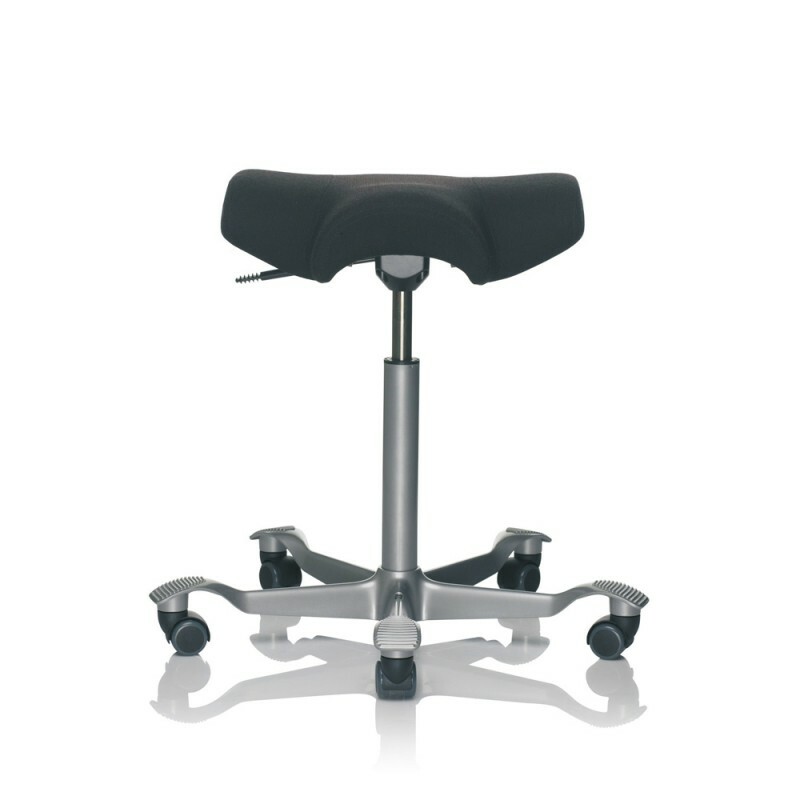 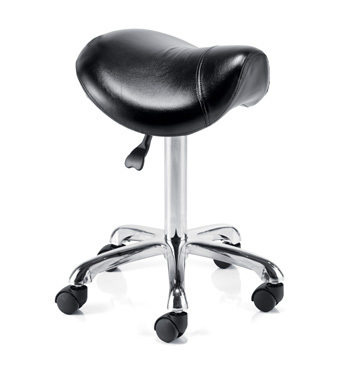 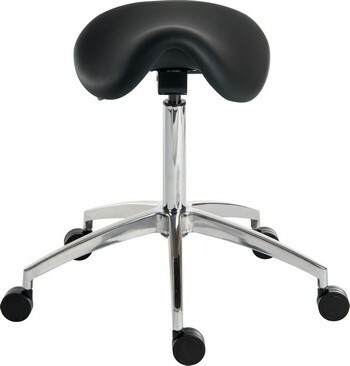 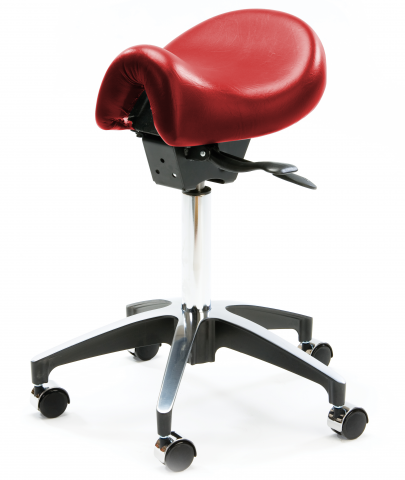 The benefits of the saddle chair are well documented. 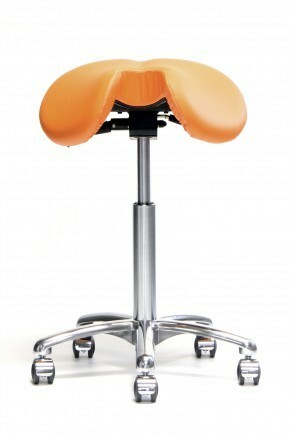 Its shape and design provide a more beneficial and supportive sitting posture than conventional ergonomic chair designs. 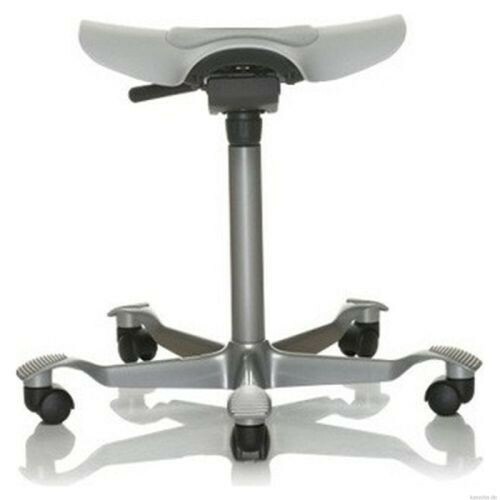 The declining position of the upper legs rotate the pelvis forwards and curves the lower back in to an anatomically correct position of the lordosis. 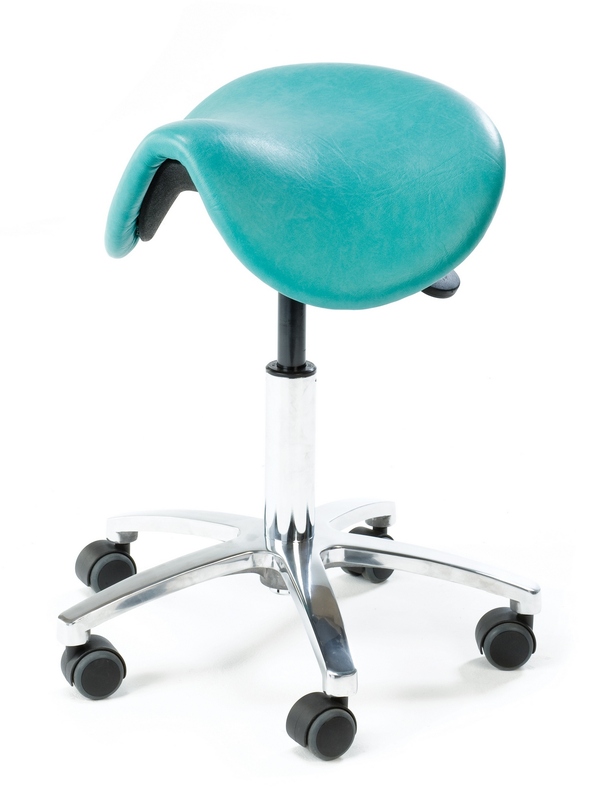 This in turn straightens the upper back, leading to a generally improved back posture and reduced tension in the upper back, shoulder girdle and neck muscles. 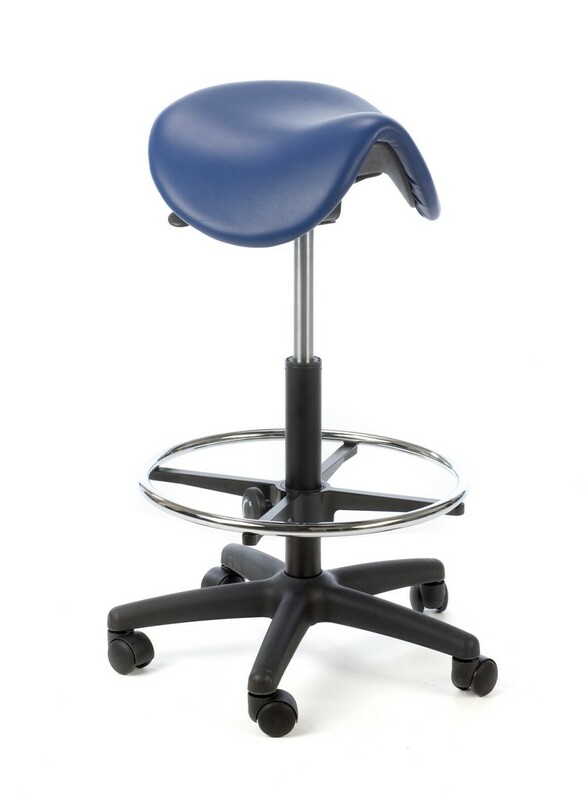 Recommended for active seating/standing roles such as check-out cashiers, mailroom personnel, machine or equipment operators or very active clerical staff. 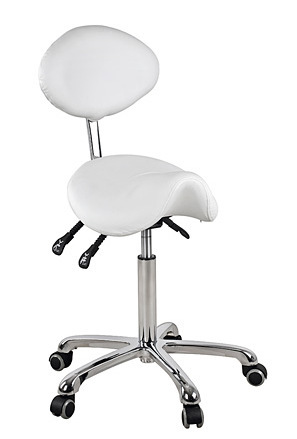 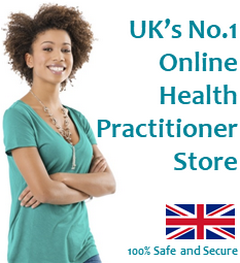 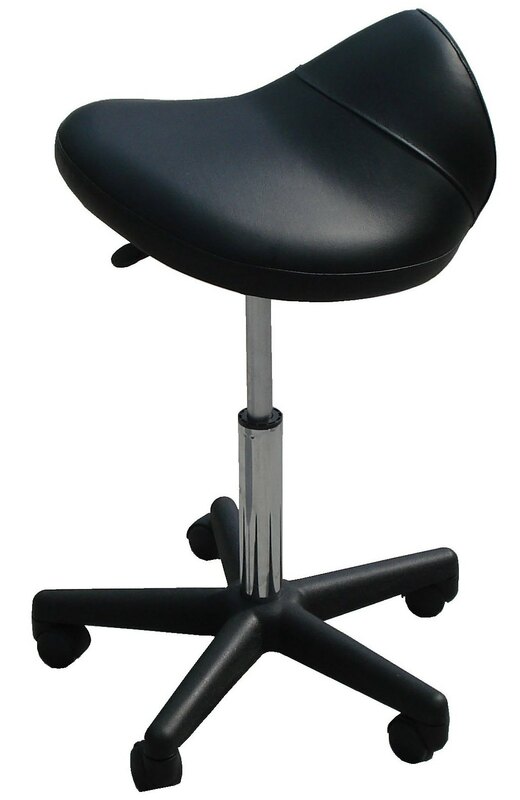 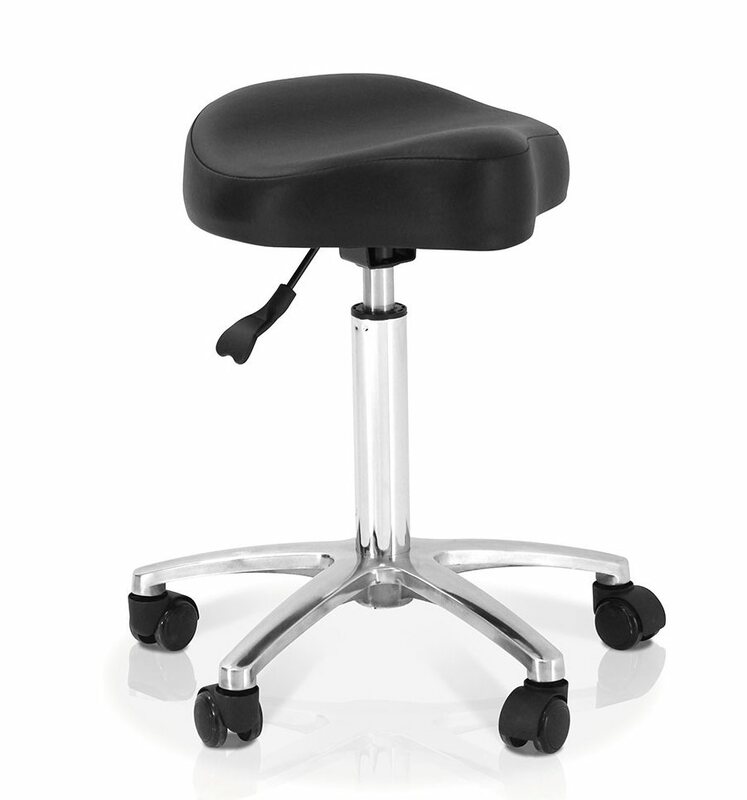 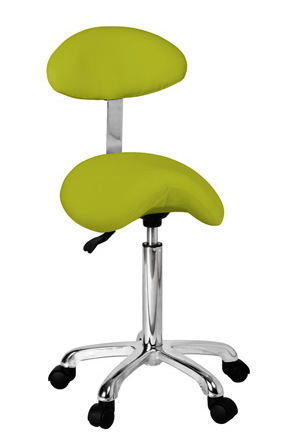 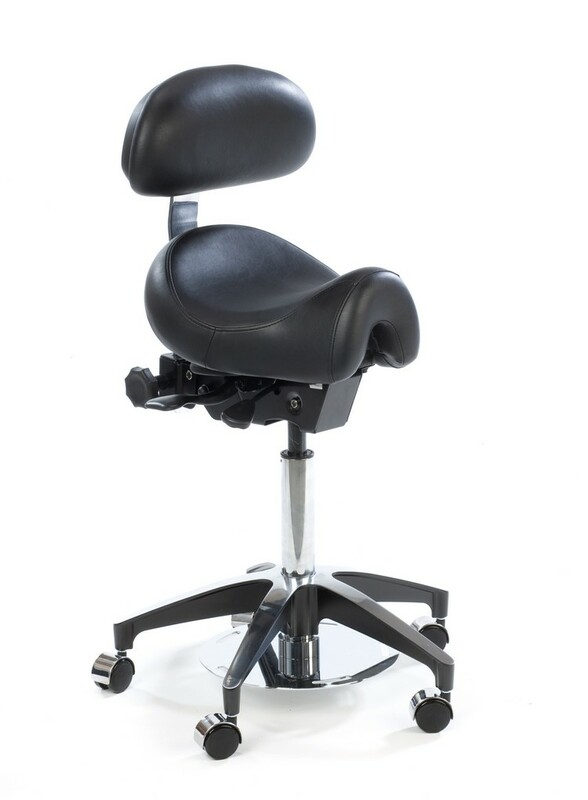 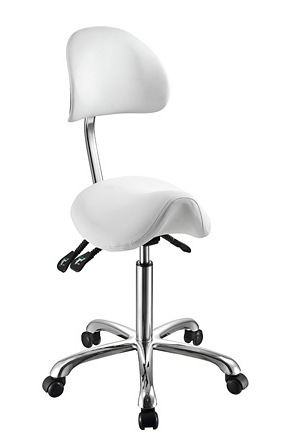 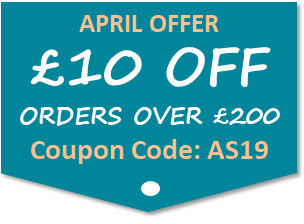 They are also particulaly recommended for dentists as they have spend much of their working day leaning forwards and saddle chairs are now used worldwide by dentists as they are generally considered to be the best seating solution for their needs. 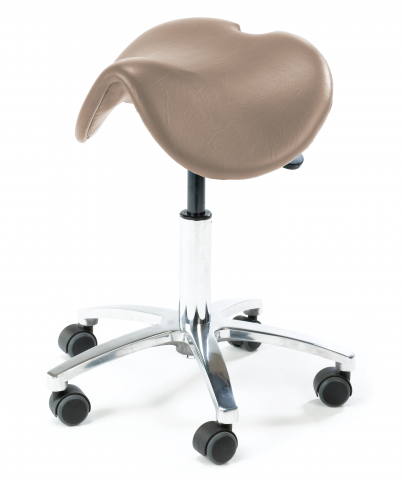 The saddle chair comprises a moulded seat covered with polyurethane foam and usually upholstered in easy clean vinyl or leather. 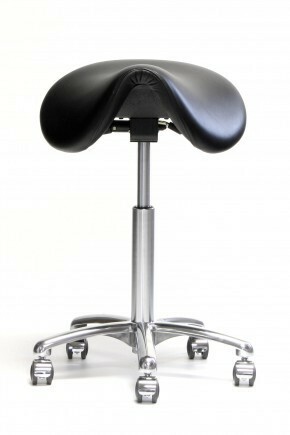 The short, wide saddle seat had been designed to make it suitable for both sexes. 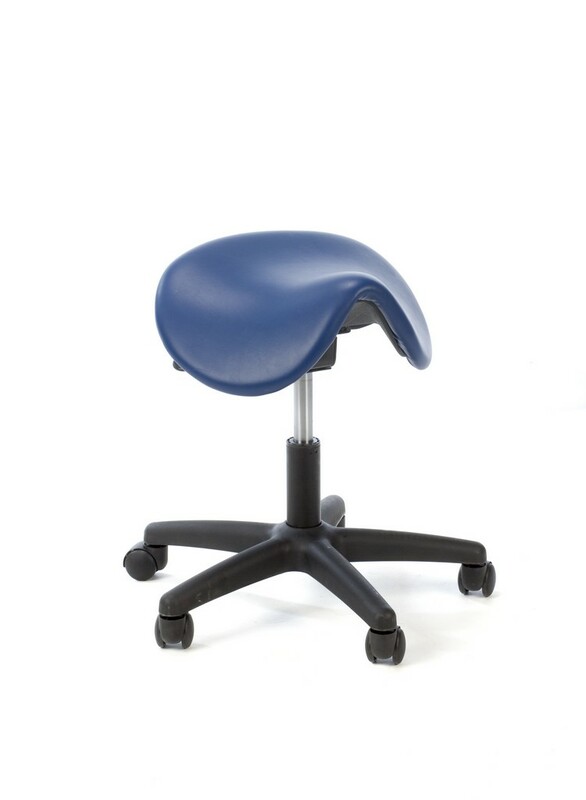 In Buddhist tradition a bench or a pillow is often used to create a kneeling-like position that can be maintained for extended periods of Zen meditation discipline. 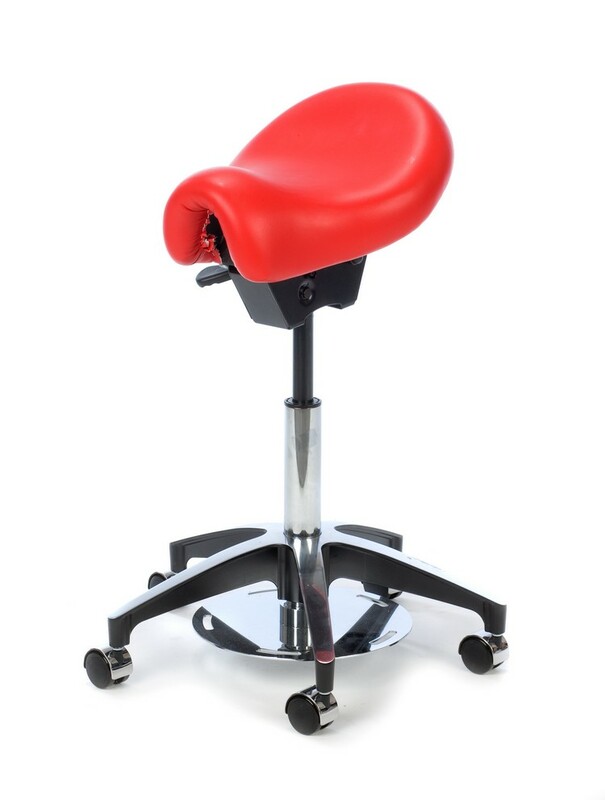 The weight of the torso is lifted off the ankles and the forward tilting seat opens up the angle between trunk and thighs, putting the back into its natural S-shaped alignment." 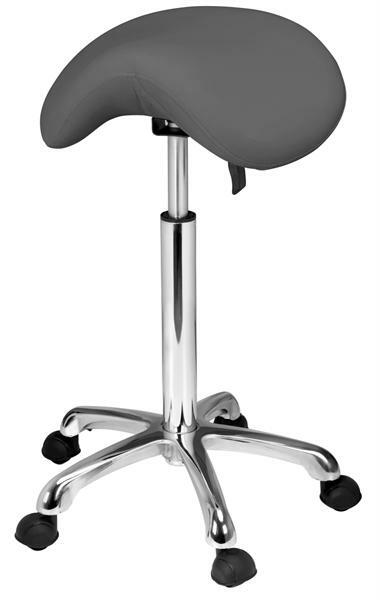 Three Norwegian designers Oddvin Rykken, Peter Opsvik and Prof. Svein Gusrud developed saddle chairs and stools based on this principle. 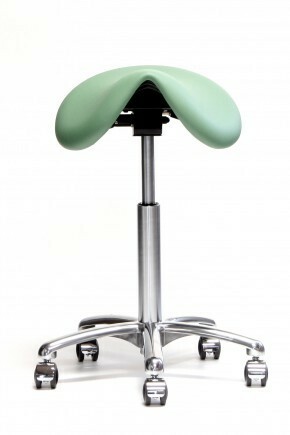 This way of sitting became known in countries all over the world. 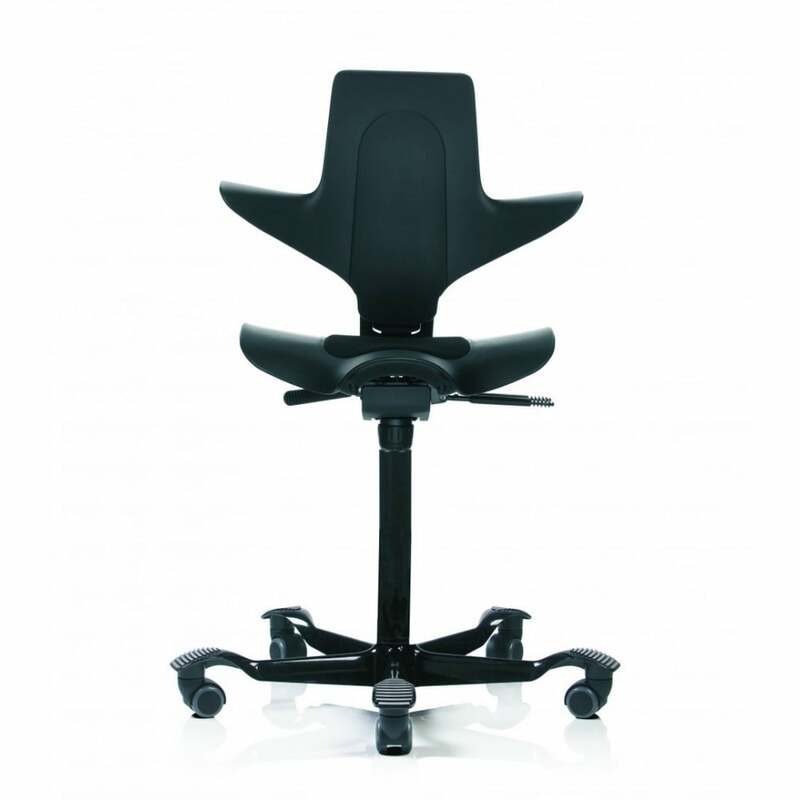 One chair in particular sold in high volumes in Europe, USA and Japan; the Balans Variable, designed by Opsvik.